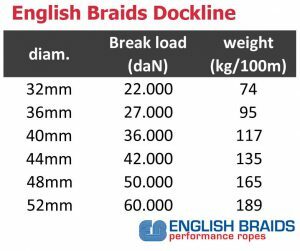 Being distributor of English Braids we supply the full range of docklines but also small diameter trimlines up to dyneema halyards and sheets with polyester or technora covers. 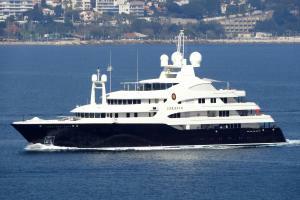 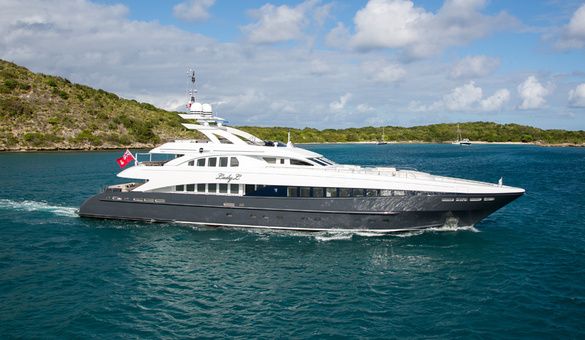 English braids has a great polyester dockline to be used for the superyacht industry. 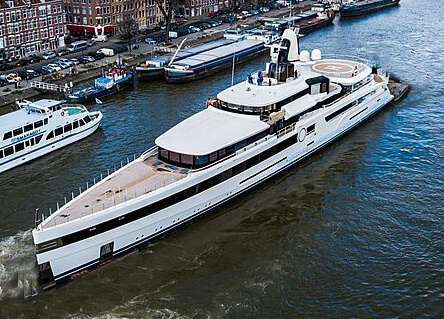 Having lots of years experience in rope making, and being supplyer of many yards and industries within Europe they provide a great stretching and abrasion resistance mooring line for superyachts. 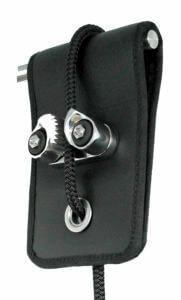 – Maximum longevity provided through factory splicing. 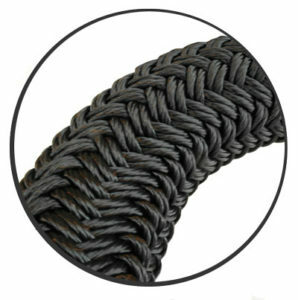 English Braids is a leading rope manufacturer in the UK. 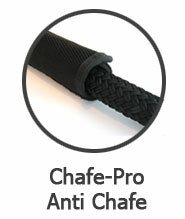 Specialized in synthetic ropes and cords. 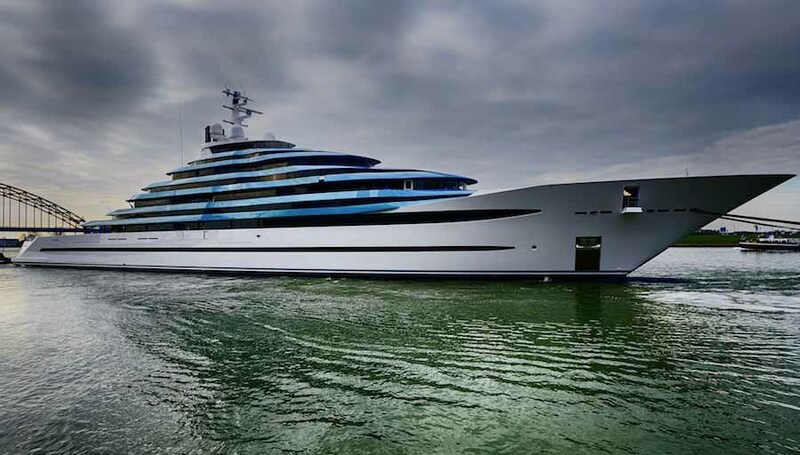 The close co-operation with partners and distributors makes it possible to develop the best products for the superyachts and riggers. 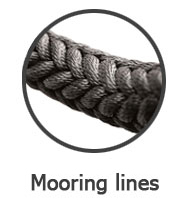 English Braids is premium partner with DSM Dyneema and therefore provides the latest technology in rope making, not only for docklines but also for static ropes and lightweigth dyneema mooring lines, combined with a polyester stretcher. 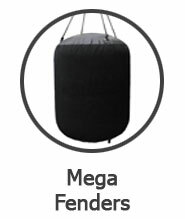 In the technical data of the rope it can be seen that the weight per meter is relatively high. 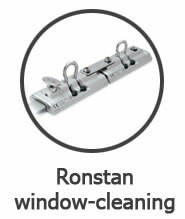 This ensures the high quality level of English Braids. 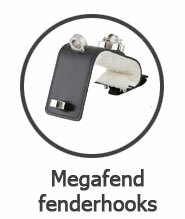 Only the best is good enough for their customers. 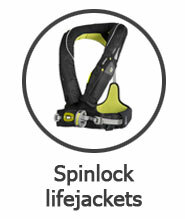 The construction provides enough stretch and the 36-plait twisted cover ensures a good abrasion resistant rope. 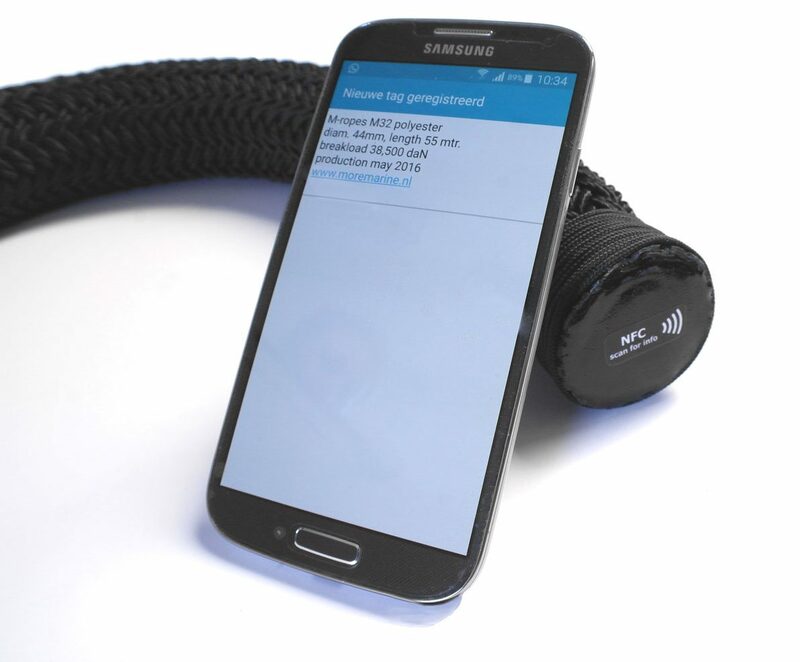 Please contact us for a quotation, or visit our other products like the M-ropes mooring lines.